I made these gloves for a friend, I hope they like them! I just followed the same pattern for my simple gloves that I posted about on Saturday. If anyone wants the pattern, please do just let me know with a comment and I'll write it out and post it here as a free pattern. 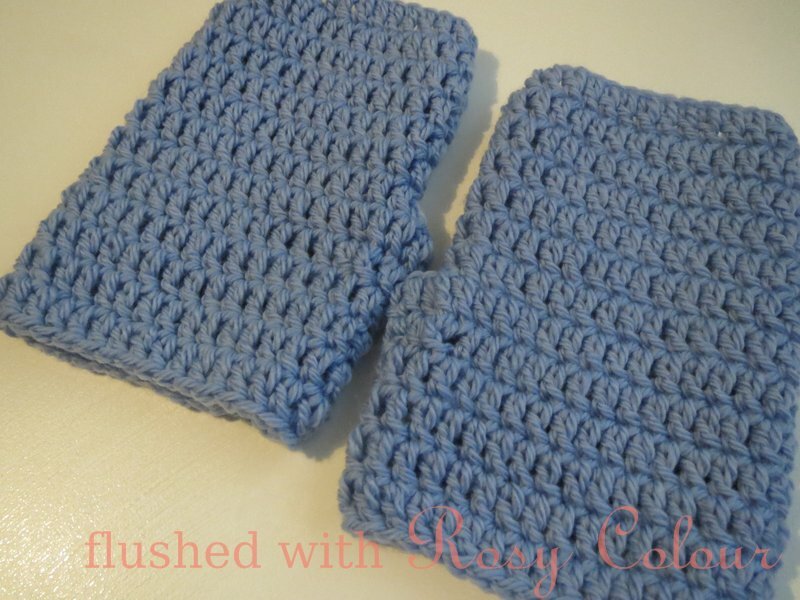 If you want the pattern for these simple gloves, please just let me know with a comment.